The GSM-PRO2 module works on 2G/3G Network, allows you to control and monitor devices remotely from anywhere in the world. 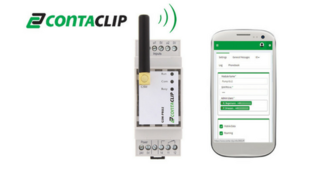 Demesne Electrical are stockists of the Contaclip 16368.2 GSM-PRO2. Available from our web shop. Express delivery guaranteed. 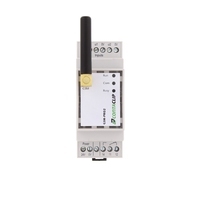 Demesne Electrical are stockists of the Contaclip 16369.2 GSM-PRO2. Available from our online shop. Express delivery guaranteed. 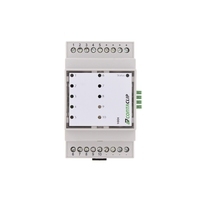 Demesne Electrical are stockists of the Contaclip 16375.2 GSM Expansion Unit.Available from our online shop. Express delivery guaranteed. 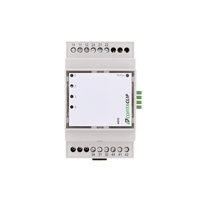 Demesne Electrical are stockists of the Contaclip 16378.2 GSM Expansion Unit. Available from our online shop. Express delivery guaranteed. 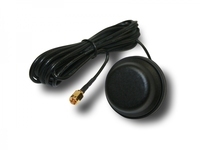 Demesne Electrical are stockists of the Contaclip 16379.2 GSM Antenna. Available from our online shop. Express delivery guaranteed. 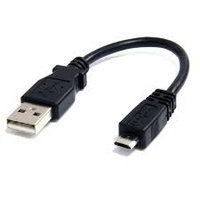 Demesne Electrical are stockists of the Contaclip 16382.2 GSM-USB Cable. Available from our web shop. Express delivery guaranteed. Demesne Electrical stockists of Conta Clip 16061.2, GSM Pro. Available from our online shop. Express delivery guaranteed. 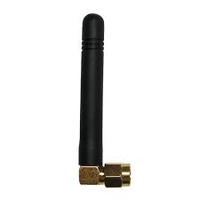 Demesne Electrical stockists of Conta Clip, 16101.2 GSM Pro Antenna, Express Delivery Guaranteed, Shop Online Now! Demesne Electrical stockists of Conta Clip, 16103.2 GSM Pro usb Cable, Express Delivery Guaranteed, Shop Online Now!